Email. Send an excerpt from an article, a link to the full article and a personal message to your friends or colleagues. PDF. Download the full article in PDF format, for viewing in any PDF viewer. ePub. Download the full article in ePub format, the most popular eBook format available today. Kindle mobi. Download the full article in the mobipocket format, which can be loaded on any Amazon Kindle device, read in any Kindle app, the Mobipocket Reader, as well as PDAs and smartphones. Print. A printable version of the article is opened in a new window, which can then be printed. You’ll note that these are not the only tools in the social media bar. Indeed, you’ll find other tools there that allow you to easily share our content on social media networks such as Facebook, Twitter, and Google+. 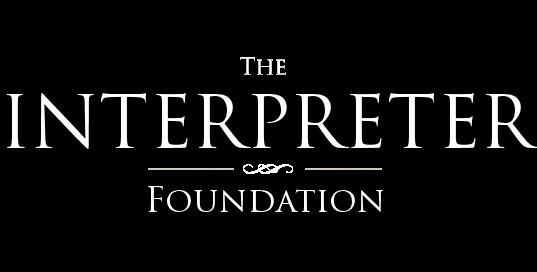 The Editorial Board of The Interpreter Foundation has gone to great lengths to make available and distribute its publications as freely and as widely as possible. To this end we provide our Interpreter Journal articles and other posts in a wide variety of formats which we hope you will feel free to use and share as desired.